Alanda September 9, 2015 2 Comments This post may contain affiliate links. 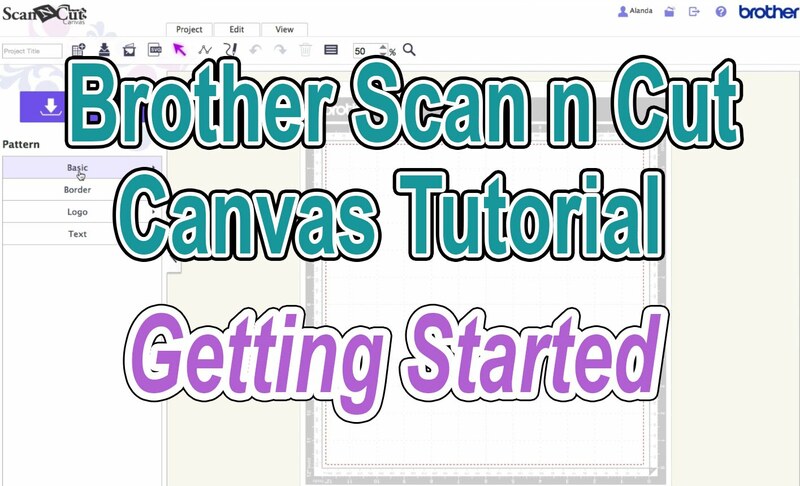 Getting started with using Brother Scan n Cut Canvas can be daunting, and we want this to be easy so that you get the most out of your Scan n Cut machine. 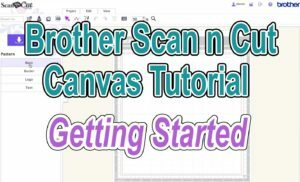 So here is our tutorial taking you through the basics of Scan n Cut Canvas. Once you learn where the different tasks are in the Brother Scan n Cut Canvas software, you will find it so easy to make your unique designs for your scrapbooking, applique, paper craft and journalling. So check out our video, relax and have fun. You are already subscribed with us Joan, and I can see from our system that you have received the emails today so I am hoping all is well. However, if you are still having issues, please use the CONTACT form (at the top menu) to send us a message.